Class Clown Blue Minions Baseball Cap | Minion Shop. 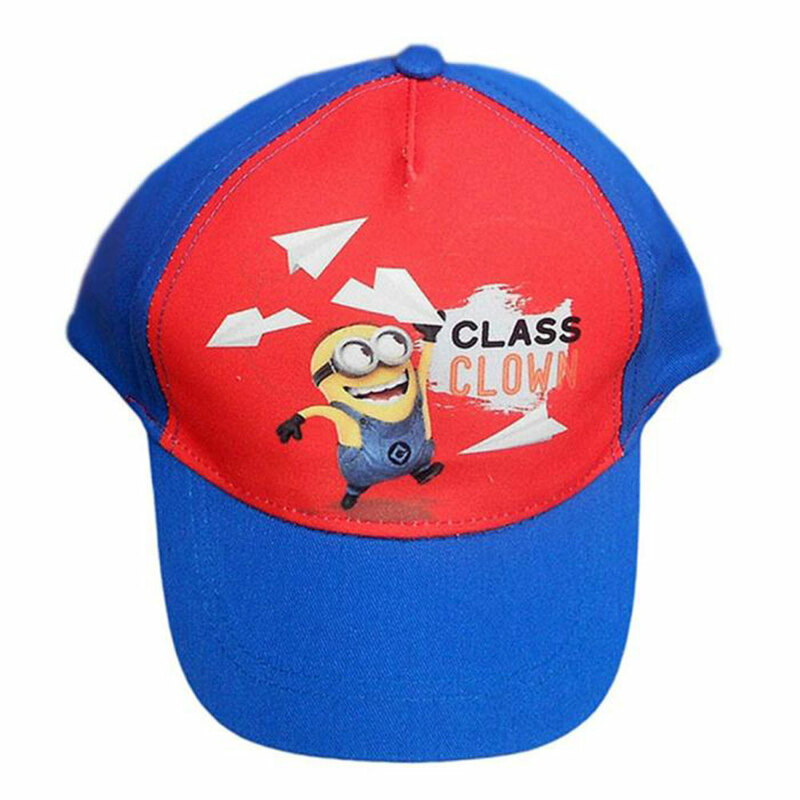 This cool Minions cap will make you stand out in the playground or on the beach and has an adjustable Velcro strap at the back for a perfect, comfortable fit. Cap available in various sizes and colours.